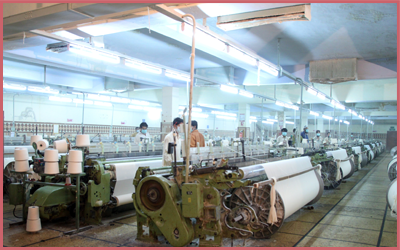 Amsons with the latest state-of-the-art machinery, equipement and dedicated man power is a complete processing plant. 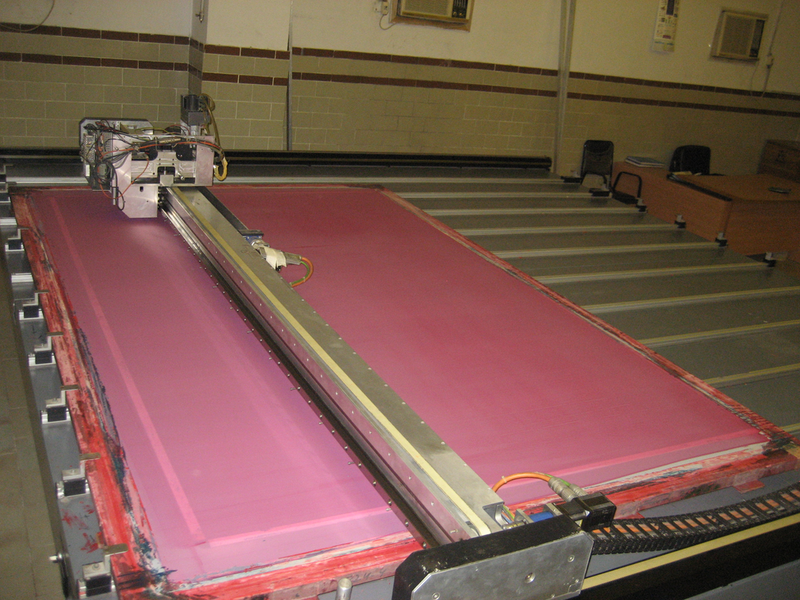 The unit Is capable of processing 25 million meters of Panel and Rotary Printed and solid dyed fabric per annum. 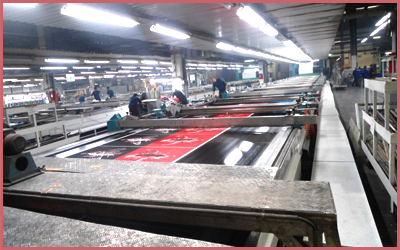 The maximum width being printed in Panel Machine is 3.2 Meters Repeat and maximum 13 colors, panel print width depending on colors. In Rotary maximum widthis 280 cms up to 12 colors with multiple repeat Of 640, 820 & 910 mm. In Thermosol Dyeing we can dye upto 3.1 meters. 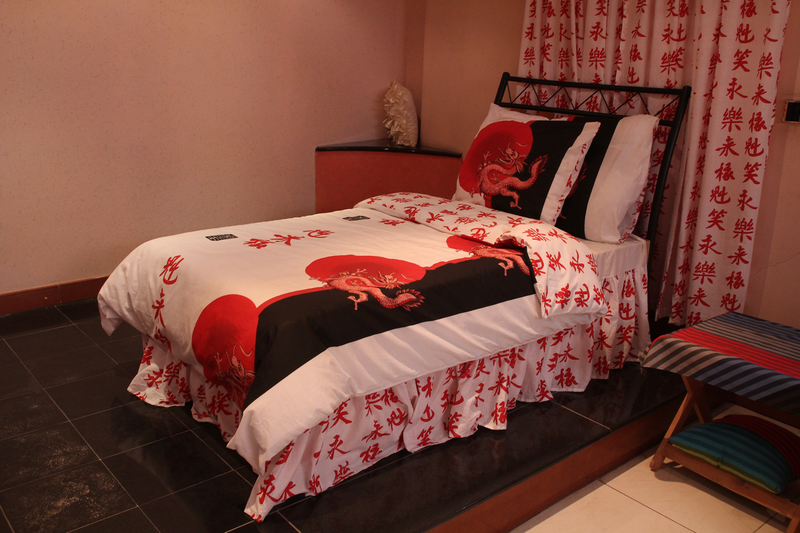 All processing is wider width and we offer Reactive and pigment dyeing and printing. 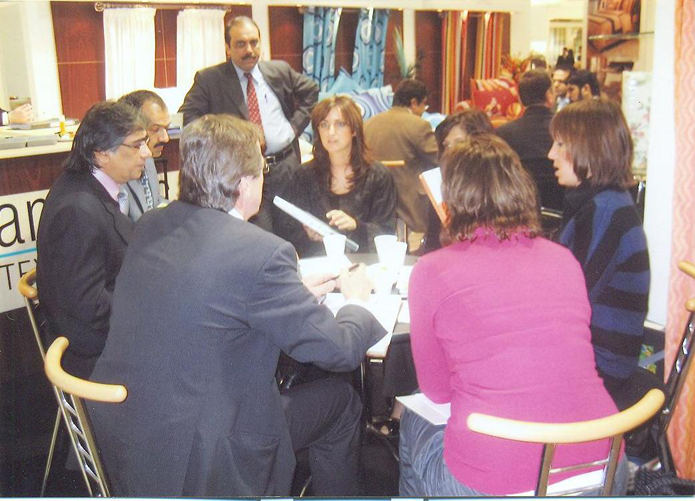 Proper care is taken before the fabric is taken for processing. 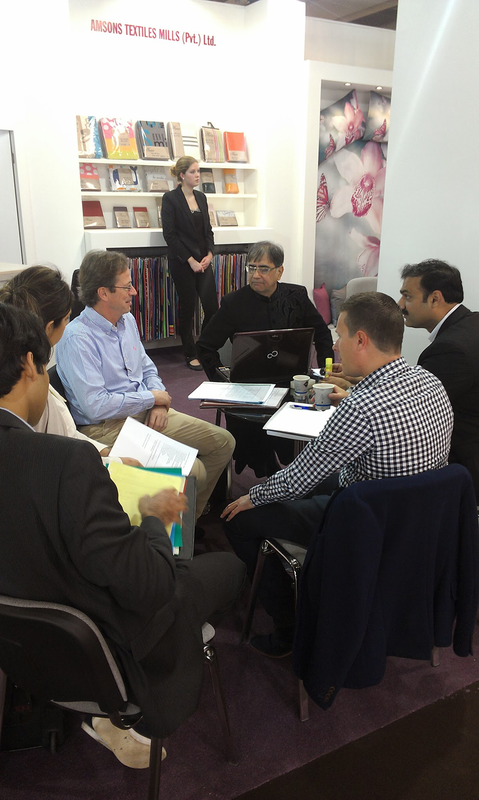 Our pretreatment procedures plays an important role in preparing fabric before printing or Dyeing. Grey Fabric is singed, desized, scoured, bleached if needed mercerized and set before printing. 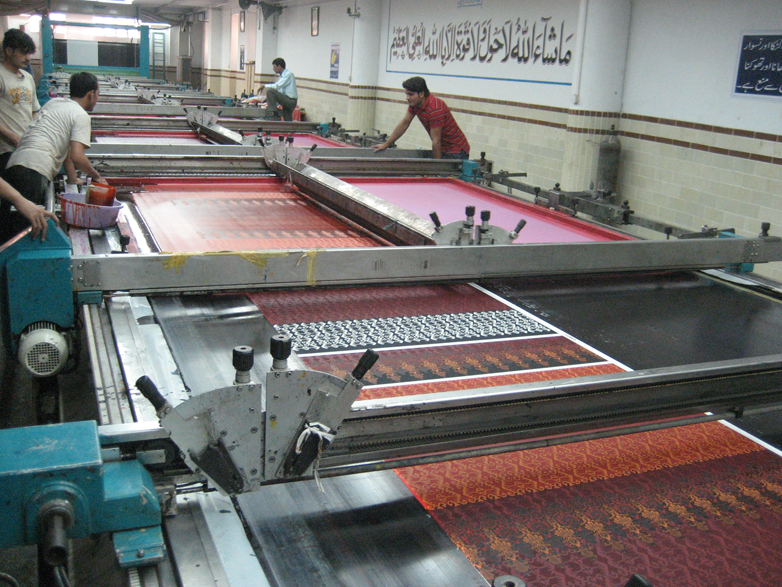 After printing the Fabric goes for the finishing process for proper fixation color fastness, washing. Before being delivered for stitching proper Lab test are undertaken. If the requirement for outside Lab is required, it is sent for neutral labs like SGS and ITS. Mostly the customer requirement of Oeko Test and Reach compliance standard are undertaken in the neutral laboratories. If the quality department passes our requirement, the goods are undertaken for checking the physical requirement , than these goods are proceeded for stitching. 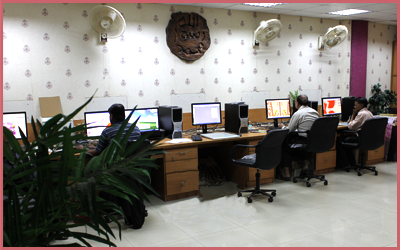 The designing department is a elegantly built studio, Utilizing computer technology. 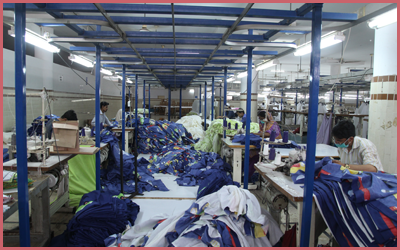 Years of experience in textile designing Amsons has procured 7 bitech cads cam systemto provide immediate response to customers designing requirement. 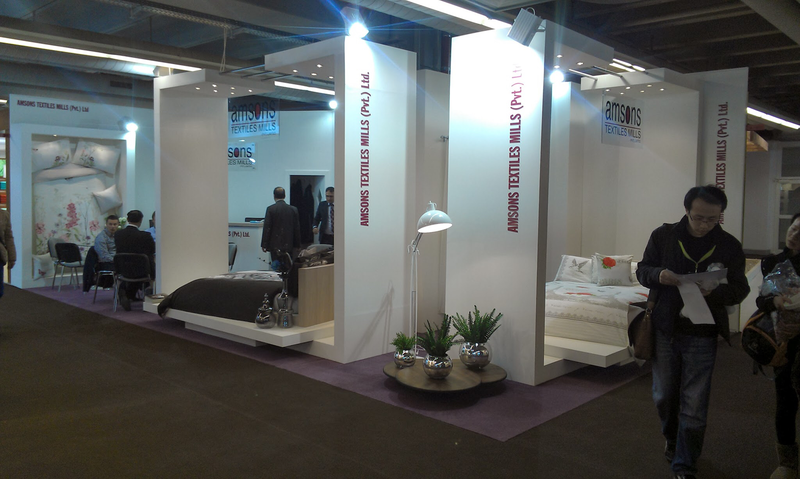 Moreover Amsons develops a collection of exclusive designs from European design Studios, to meet the diverse requirements for international market of fabric and fully Coordinate bedding ranges. 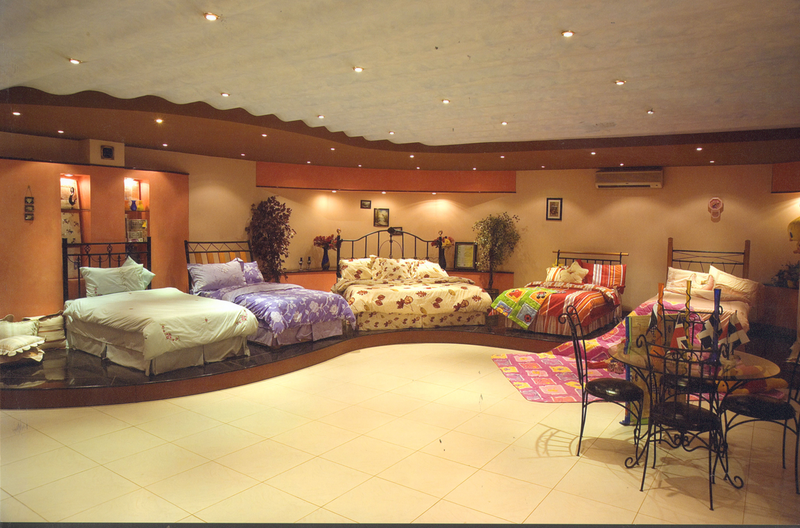 All the design features are processed and finished to highest standards of resemblance in the end product. 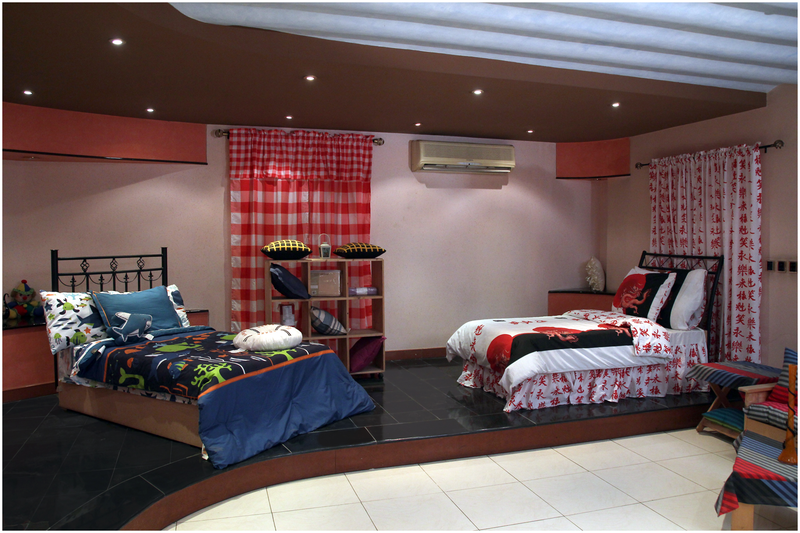 The success of export is due to providing designs and colors tailored to meet customers and market requirement. 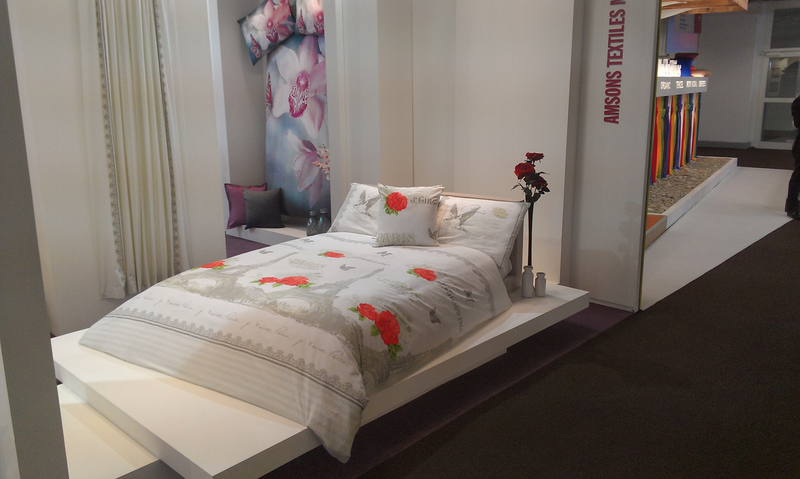 Backed by Amsons processing Standards from yarn to Grey fabrics and from Grey to processed fabric the in House stitching unit produces the complete range of bed linen and home textiles. 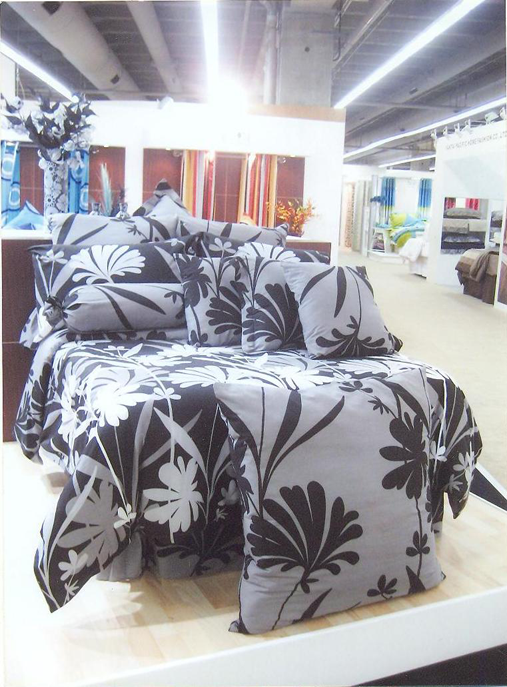 the unit has a strong, skilled and experienced workers mainly in cutting, stitching and Packing with quality control. The main aim is to keep the quality standards of existing and prospective buyers and secondly to facilitate future expansion by diversifyinginto value added business. The assembly line consists of 100 new stitching machinery and has a capacity of 7,500 standard sets per day. Quality control procedures are carried out at every stage during confection, right from the cutting range till folding and packing. Very special emphasize is carried out for packing. Amsons Packaging is recognized as the best available. 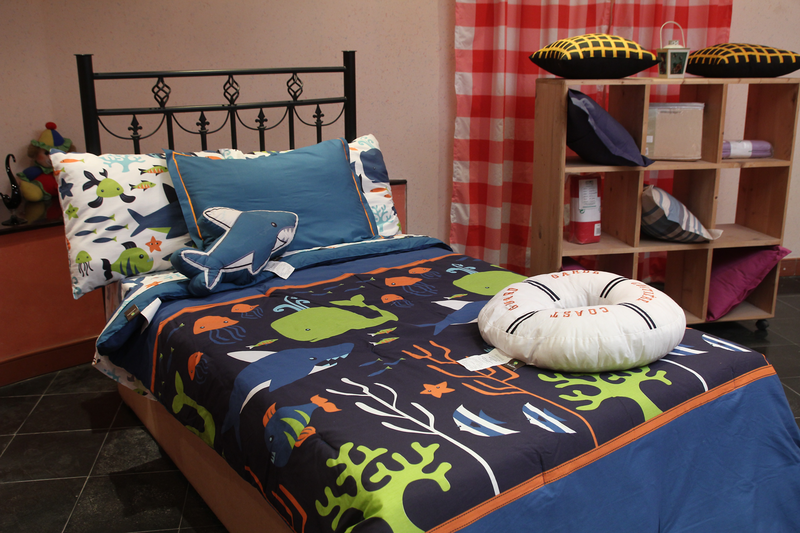 Beside the normal product line of bed linen. 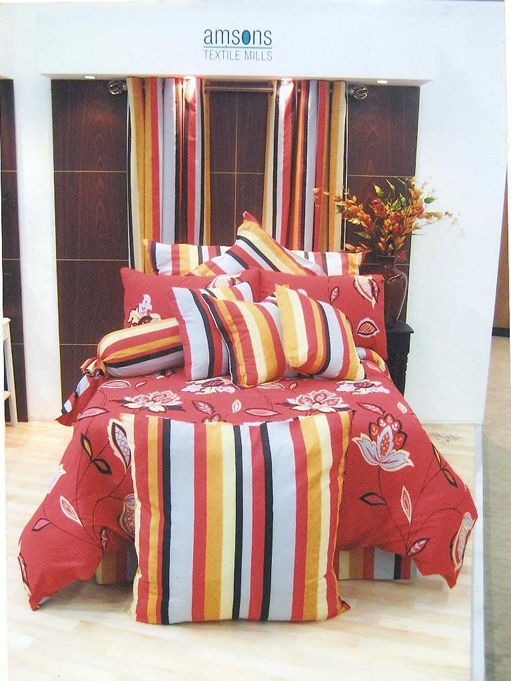 Table linen and curtains addition range Of embellished products with piping. Bias binding bulk over lock, quality / waded item are also manufactured In the unit. 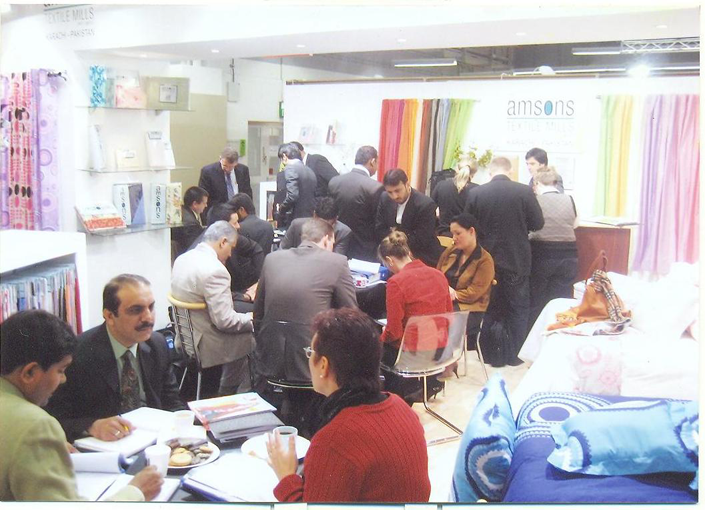 Amsons has stringent quality control, capable to meet the requirements of quality conscious buyers. Every production stage has inspection and testing procedures. Once the grey arrives, the construction, the quality, blend ratio, the weight of the fabric is checked in the laboratory. The grey fabric goes to the mending department where each meter is checked and mended. At the processing stage all the international acceptable standards are checked like Color fastness washing fastness crocking these standard are checked after Printing Curing and finishing stages. Once the product is satisfactory it is delivered to the folding Stage where these area categorized and only ‘A’ goods are delivered for Stitching. Inspecting the goods at every stage, a final inspection is undertaking from the ready to ship goods. Once it is cleared from the final inspection the goods are loaded for shipment. 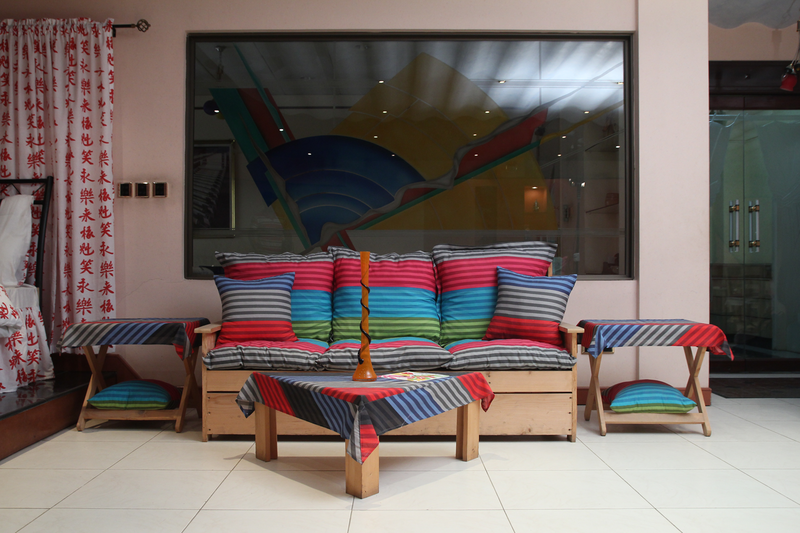 The fabric requirement of export is forwarded to the weaving department the weaving department handles programs according to the quality required. The quality depends on the following looms : Shuttle less sulzer looms in higher thread count on Airjet Looms. In our ware house the quality, weight, Construction, fold length and width and the blend ratio is checked. Goods are then mended, and each meter is checked and is issued for the production. 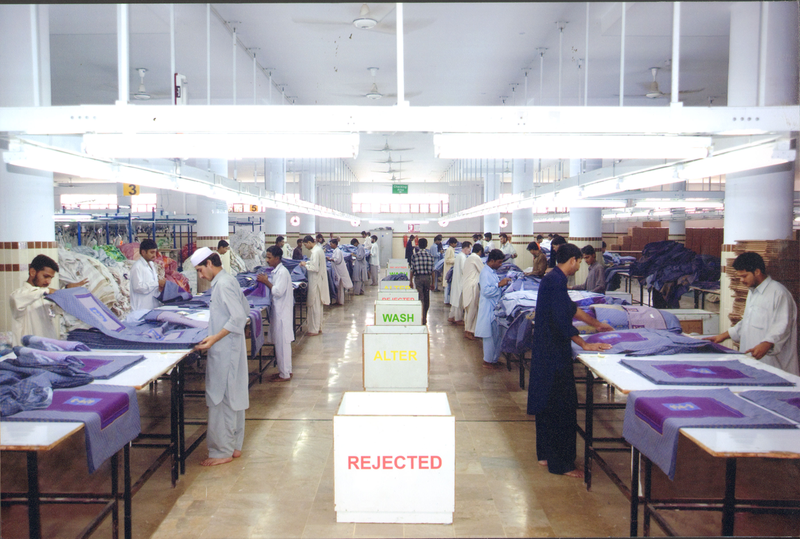 Presently Amsons owns 52 shuttle less sulzer looms of 154 and 130 inches width In Karachi. These are run by expert masters and staff. These are fully occupied with export programs. 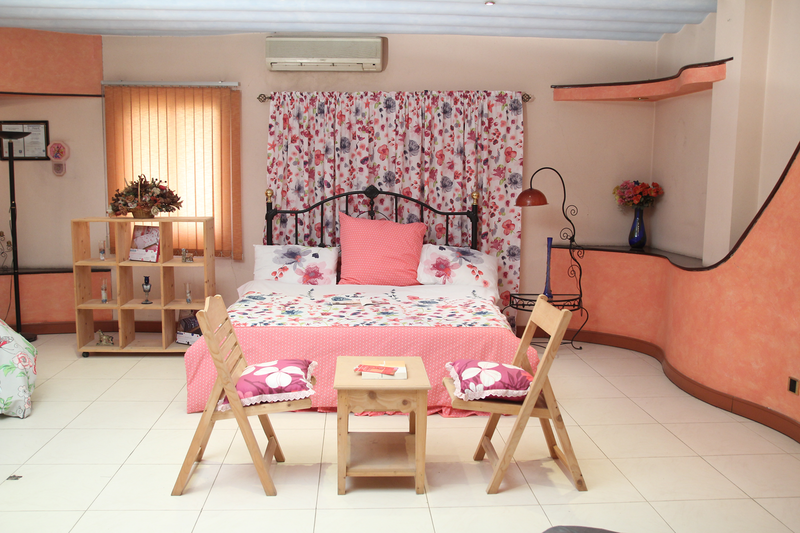 Other than the inhouse weaving the required quantities are run on outside sources on overhead bases only. Yarn is provided by Amsons.